Meet the SEO company that increase your website traffic and leads instead of excuses. You know , What Makes An SEO Campaign Successful? Unicom advertising, Your SEO agency India needs a proven framework to deliver more website traffic, an increase in customers & leads, and growth.
" 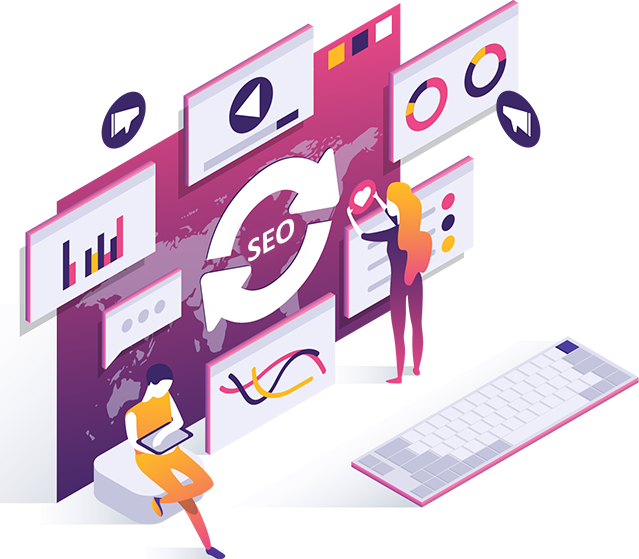 You-Business-First "100% Pure result oriented strategy focused on increasing your website’s traffic & awareness through organic result – From Positions to Authority. 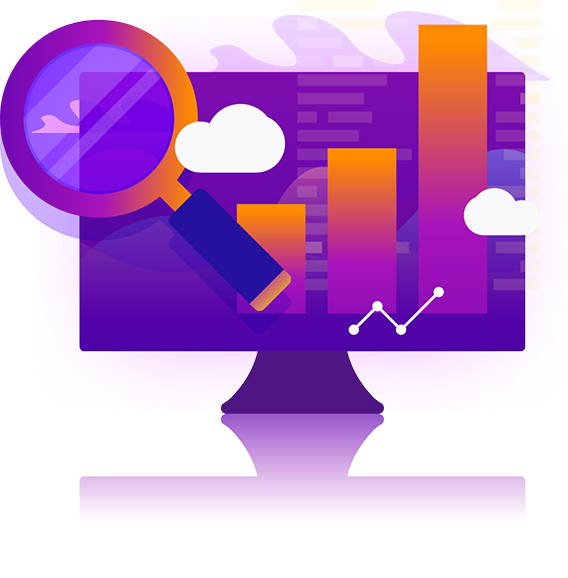 With promises of well built SEO strategies integrated with next-level client services. The on-page strategy focused on optimizing your website pages in order to rank higher and earn more relevant traffic. We help you to reach your business goal, walk you through each step of the process.